There are tens of thousands of animal rights activists and organizations around the world, though relatively few are major players. This page aims to identify some of the more influential or extreme groups active in the US and UK, providing links to longer articles we have written about them. While some of these groups/individuals may not have a strict belief in animal “rights”, they all fight to end the use of animals in research. An American organization founded by Drs Ray and Jean Greek. The organization appears to exist only to give credibility to its President and Spokesman, Ray Greek (see individuals). A grassroots animal rights group based in the UK, but with activities in Europe and the US. They were founded in March 2015 by Julia Orr and Claire Palmer. They use a strong social media presence to get their message across, as well as more traditional press releases which distort current research. They focus on a strategy of Freedom-of-Information requests followed by local press releases and PR stunts. A global front group (or “brand”) used by individuals wishing to take so-called “direct action” in the name of animal rights. The ALF was founded in 1976 by British activist, Ronnie Lee. The BiteBack website, run by activists, reports around 20-40 incidents per month committed under the ALF banner. The usual ALF mouthpiece in America is the North American Animal Liberation Press Office (see below). 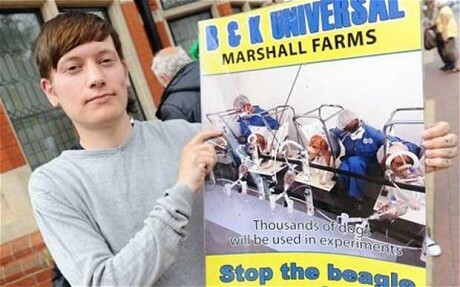 A British group formed in August 2013 to protest animals used in research. AVC has formed alliances with Dutch (Anti-Dierproeven Coalitie, ADC) and Belgian (Coalition Anti Vivisection, CAV) activist groups. AVC’s main focus is the use of primates in research institutions – including universities – funded by the UK Government. It was formerly headed by convicted activist, Luke Steele (see individuals). The group no longer appears to be active in the UK. Formerly known as the British Union for the Abolition of Vivisection (BUAV), CFI are a British organisation with international aspirations. Originally founded over 100 years ago, they campaign to ban all animal research. They have been behind a number of high profile laboratory infiltrations in the UK. They are currently focused on campaigns to ban the use of cats, dogs and primates in research. A British group, founded in 2013, which promotes the pseudoscientific arguments of American activist, Ray Greek (see individuals). The organization has focused on promoting an Early Day Motion in Parliament urging British MPs to organize a debate on the science of animal research. It is run by a small group of activists – Alex Irving, Rebecca Groves, Deborah Minns and Louise Owen, who also run “Patients Campaigning for Cures”, “Speaking of Human Based Research”, “No to Animal Experiments” and more. The largest US animal rights group, with a budget of around $100 million per year. HSUS is often seen as an umbrella group for local humane societies, despite less than 10% of their budget going to local shelters. Most of their money is spent fighting their cause in the political arena. A British-based group founded in 2014, shortly after the dissolution of SHAC, a group it shares many similarities with. 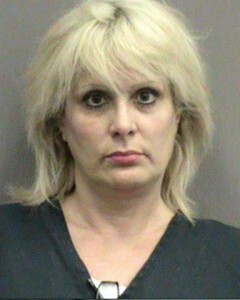 An Florida-based extremist group started by convicted extremist, Camille Marino (see individuals). NIO is run by Marino and Lisa Grossman and has been a vehicle for threats against researchers. In addition to posting tirades against them, NIO have posted the names and addresses of target researchers. This group also works under the name Eleventh Hour for Animals. 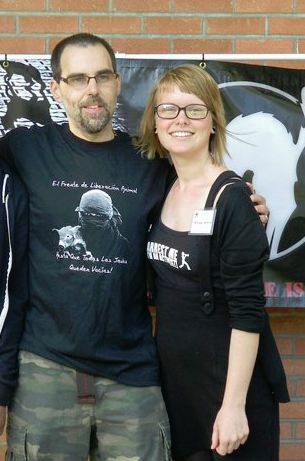 An American animal rights group which acts as the mouthpiece for the Animal Liberation Front (see above). Its spokespeople include Walter Bond (in jail), Jerry Vlasak and Nicoal Sheen (see individuals). A global animal rights group founded by Ingrid Newkirk which receives almost $30 million every year (US organization). It has organizations in 10 countries, though its largest base remains in the US. It makes regular use of celebrities and stunts involving naked women. An American animal rights group run by Rick Bogle (see individuals). Through regular FOIA requests Bogle attempts to drum up opposition to research involving non-human primates. Primate Freedom to Propose Killing …. Primates? A California-based animal rights group that regularly organizes loud demonstrations outside the home of several UCLA researchers. Led by Carol Glasser, the group’s monthly protests attract up to 30 activists. 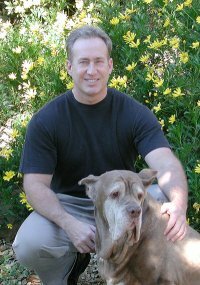 An American animal rights organization founded in 1996 and run by Michael Budkie. The organization is funded by the “biblically based” Mary T. and Frank L. Hoffman Family Foundation which aims to eliminate the use of animals in food and research. SAEN focuses its energies on complaints to the USDA criticizing aspects of the compliance system (usually on erroneous assumptions). A conservative-leaning animal rights group that tries to stop animal studies by getting publicly funded animal research de-funded. They are, at heart, a PR and lobbying organization, led by Anthony Bellotti (a Republican strategist whose past campaigns include trying to defund Planned Parenthood and repeal the Affordable Care Act). Another high profile activist in their ranks is PETA’s former Director of Laboratory Investigations, Justin Goodman. A fresh approach to animal rights activism … or is it? 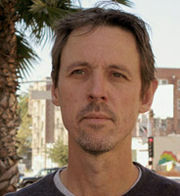 An Associate Professor of Philosophy at the University of Texas at El Paso known for his extreme animal rights views. He was the co-founder of the North American Animal Liberation Press Office, which serves as the mouthpiece for the domestic terrorist front group the Animal Liberation Front (see organizations). In the past he helped fund the activities of the extremist group Negotiation is Over (see Organizations). An American animal rights activist and co-founder of Stop Animal Experimentation Now! (see organizations). Using his organization as a platform, Budkie sends regular complaints to the USDA, criticizing various aspects of the compliance system; though his criticisms are often appear to misunderstand the research (see below). An American MD and long-time critic of animal testing (toxicology). Greek has authored several books including Animal Models in the Light of Evolution. He also founded the organization Americans for Medical Advancement (AFMA). Greek has a tendency to quote selectively from papers (many 30+ years old) to suggest that animal tests lack predictive power for human medicine. 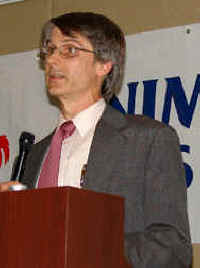 An American neuroscientist and mouthpiece for PETA (see organizations). Hansen is a Director of Americans for Medical Advancement (founded by Ray Greek). Rather hypocritically, he continues to be involved in animal research even while decrying it as morally wrong. An American activist convicted for activities related to harassment of researchers. 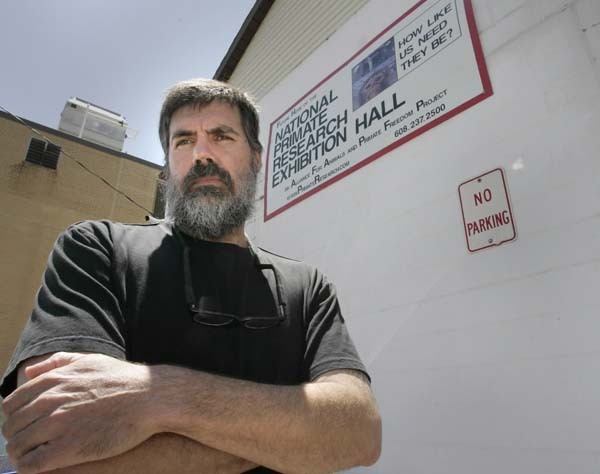 Marino founded and runs the extremist organization Negotiation is Over (see organizations). 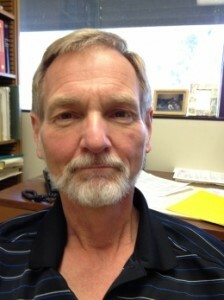 Her violent tendencies resulted in her former friend and fellow animal rights extremist, Prof. Steven Best (see above), obtaining a restraining order against her. She has used Negotiation is Over to post names and addresses of researchers. A young American activist who is currently a spokesman for the North American Animal Liberation Press Office (see organizations). Sheen has publicly stated that threatening researchers is acceptable under the principle of “extensional self-defense”. A young British animal rights extremist with multiple convictions including intimidation and harassment of individuals working in labs. 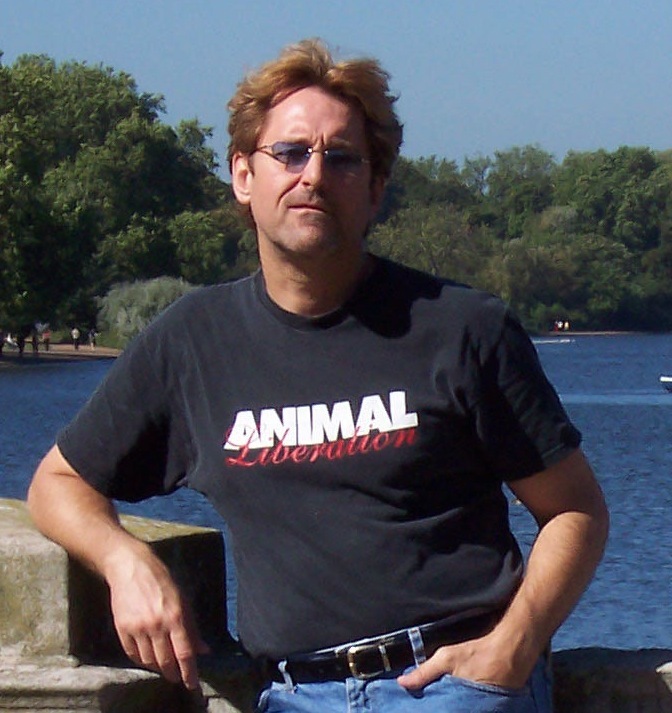 Steele has run several animal rights groups including the National Anti-vivisection Alliance and, more recently, the Anti-vivisection Coalition (which he was kicked out of in June 2014). He makes frequent FOI requests of British research institutions. In early 2017 he joined Animal Aid, and as of June 2017, he is working for the animal rights group, PETA. An American trauma surgeon (unclear if he is practicing) and animal rights extremist who is a spokesman for the North American Animal Liberation Press Office (See organizations). Vlasak supports the use of violence against researchers.